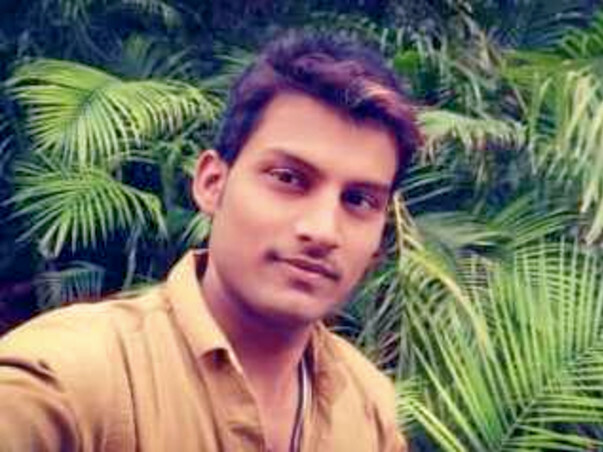 Help Rahul Fight Blood Cancer. 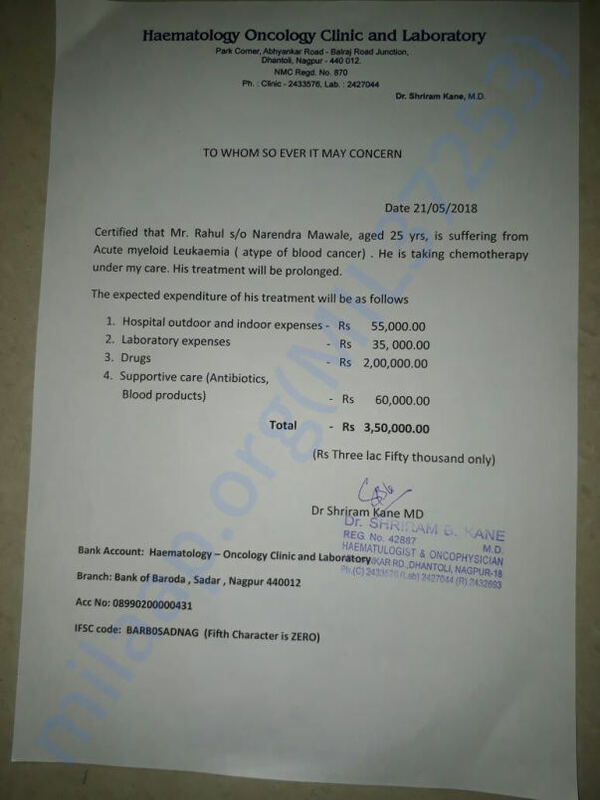 Rahul is just 20 years old and he is fighting with blood cancer ,His father's financial condition is very poor and he can't afford money for his medical treatment . 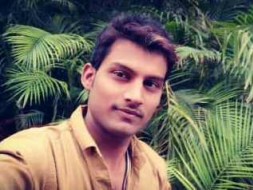 I request you people to support this young guy to fight with cancer .